The definition of ‘old’ as far as dogs are concerned varies from breed to breed. For example, larger dog breeds having a lifespan of 8-10 years can be considered old when they are 6 or 7. Conversely, Chihuahua and other breeds which live up to 15 years or longer will only be considered old after they turn 13 or 14 years. 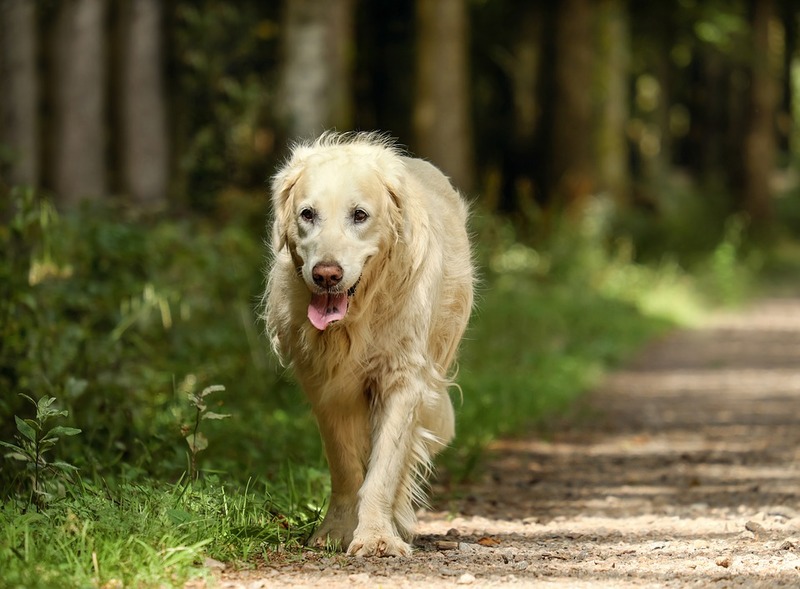 As your pet ages, owners start seeing many physical and senior dog behavior changes. Many start to worry about diseases and health issues that may arise. 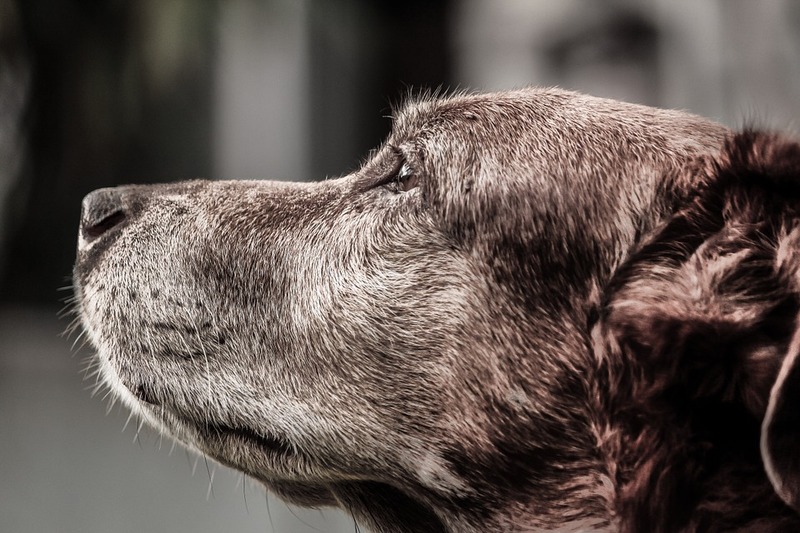 The first thing to do when it comes to living with a senior dog is to understand that ‘old’ is not a disease. 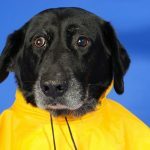 It is up to every pet parent to find out ways to make their old dog comfortable. The best way to make your old dog comfortable is to give him/her plenty of love, affection and time. This is the best gift you can give your pet. Here are some important ways to cope with an old dog. Thanks to scientific advances and increased knowledge in canine behavior, there are good food brands available especially for senior dogs. Weight management is of utmost importance especially when you want to care for an old dog with arthritis. Even a little bit of increase in weight can put tremendous pressure on your dog’s aging joints. It becomes a vicious cycle in that; you cannot force your arthritic dog to exercise too much which leads to more weight gain and so on. Talk to your vet about medicines and right diet to manage weight. If needed, check for underlying health issues like thyroidism which can cause obesity in your old dog. In order to care for an old dog with arthritis, there are many supplements in the form of anti-inflammatories available in the market. These medicines usually contain Glucosamine and chondroitin sulphate which easily travel into the cartilage and stabilize the development of lesions in the bone joints. You can also give short regular massages using your fingertips to release toxins from the joints. Acupressure for dogs is an effective treatment that can stimulate blood circulation and relax stiff muscles and joints. For small dogs, warm baths from time to time can give temporary relief by adding suppleness to the aching joints. Age affects different dogs differently. 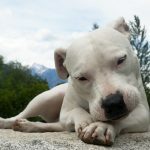 As stated above, joint ache is common in dogs. Another issue is cancer. Unspayed or unneutered dogs are more likely to develop certain cancers. The thing with canine cancer is that it often gets diagnosed later owing to common symptoms mimicking other diseases. Bone cancer, for example, can cause symptoms similar to arthritis. The best way to rule out cancer is to have your pet examine regularly. Feeding a nutritious diet rich in antioxidants can also help to some extent. Skin changes can impact old dogs in the form of dry, dull coats, hair loss, loss of pigment etc. Older dogs also have thinner coats than they had in their youth. Make sure you protect your dog from excess sun exposure in summers and keep him warm and comfortable in winters. Ticks and fleas are another issue that you must battle throughout your pet’s life. Older dogs can be more susceptible to tick fever, so use collars, sprays, powder or shampoos etc to repel them. 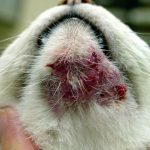 Catching skin problems early is the best way to alleviate them and keep your pet healthy and happy. An aging dog’s brain is likely to show signs of cognitive decline, anxiety, mood swings and other emotional and behavioral problems. In extreme cases, you may have to change your dog’s environment. For example, some senior dogs easily startle at loud doorbell etc. You may also want to change the place where you walk or exercise your dog. Sandy beaches are a good environment as the sand lays lesser pressure on painful joints. Agility courses and canine obstacle course can also provide mental stimulus to your aging dog. Be sure to arrange the courses only as per your dog’s health and energy levels. If your dog stops and sits down during his walk, it is a sure sign that he is tiring. In such a case, keep the walks short and closer to your home. Provide plenty of water to your pet during the walk. Just because your dog is old, does not mean you should cause a cessation in all his activities. You can arrange an obstacle course by getting your pet to run through tunnels, clamber up and down ramps, clear fences etc. Keep games of shorter duration than you would for younger dogs. Hide treats and make your pet sniff them out. Praise and reward each time he is successful. Buy a ball with holes and hide treats. Your pet will have a great time nosing the ball around, sniffing the treats and eventually getting it out. If your dog is up to it, and loves fetching, throw an object and then hide. Make him find you. Older dogs are prone to eye issues like cataracts, dry eyes, glaucoma etc. Sometimes, these conditions can even get serious and lead to blindness. Dogs rely on other senses to get around but you may want to keep your furniture in a way that does not harm your pet. Likewise, loss of hearing is another sign of aging dogs. Your pet might startle easily or may not come when called. Aging taste is another issue. Disease, medication etc can impact taste buds. Some medicines cause hypersensitive mouth. Older dogs can also have dental issues that can interfere with chewing ability. It is a good idea to warm the food and feed softer foods to overcome these problems. Sense of smell can also get impacted. All these will reflect in senior dog behavior. This is the hardest thing for any pet owner. You have taken walks together, together you have said goodbye to kids that have flown the nest. Naturally, it is going to be extremely difficult for you to say goodbye to your faithful, loyal companion. However, never let your old dog die alone. When the time comes, you must decide with your vet if euthanasia is right for your pet. Make sure you say goodbye to your pet and stay with him until his final moments. Dogs always look around for a familiar face when the time comes. If possible, get your vet to administer the lethal injection in the comforts of your home as pets are naturally more comfortable there. Your pet will get drowsy and soon the injection will show results. This will be the hardest moment but you must take comfort in the fact that your pet is finally pain free.